Spike Chunsoft came out swinging at GDC 2019, bringing news on four new titles with it. One of those titles is AI: The Somnium Files, a new game from the mind of Kotaro Uchikoshi. He is best known for his work on the Zero Escape series. This new title looks to be just as twisted as Zero Escape. While this isn’t the first we’ve heard about AI (pronounced “eye”), we now know it will have a simultaneous worldwide release. It will appear everywhere on July 25, 2019. 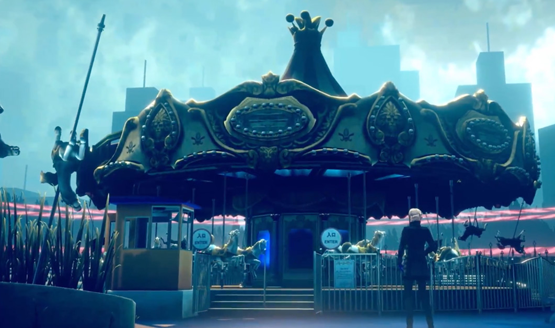 In AI: The Somnium Files, you play as a detective tracking down a serial killer. The detective, Kaname Date, uses a special artificial eye to help him solve this twisted case. As this is from the same mind as the Zero Escape series, we expect this story to be one that’s disturbing, uncomfortable, and slightly bizarre, which is exactly how we’d want it. That’s not the only AI: The Somnium Files news, either! Not only is it getting a simultaneous release worldwide, there’s going to be a special limited edition exclusive to North America! Known as “Special Agent Edition,” it will come with a ton of exclusive goods. There will be an exclusive art book and soundtrack, plus some vinyl stickers. Finally, there’s a 6-inch acrylic stand of Tessa/A-Set, who looks to be a major character in AI: The Somnium Files (for better or worse). Though AI: The Somnium Files is Uchikoshi’s next project, he’s got plenty of other games on the horizon. He recently announced he is again partnering with Spike Chunsoft for a different game. In addition, he started up Too Kyo Games with Danganronpa creator Kazutaka Kodaka. That studio already has a number of projects in the works, and each looks to be just as twisted as you’d expect. 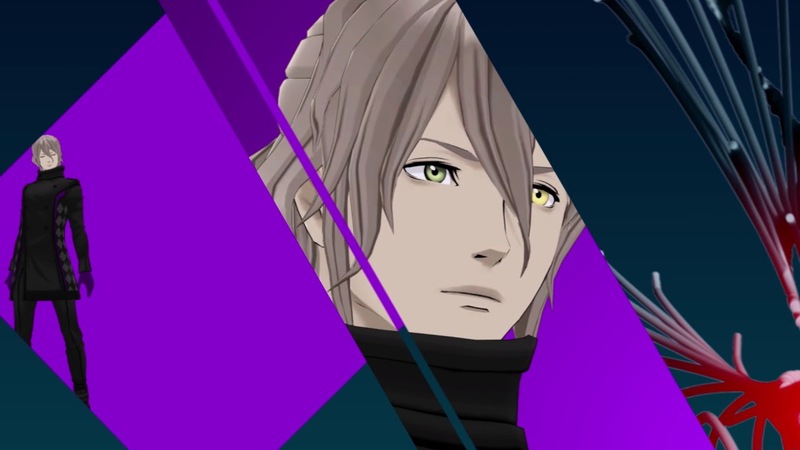 AI: The Somnium Files will be released on July 25, 2019 for the PlayStation 4, Nintendo Switch, and PC.